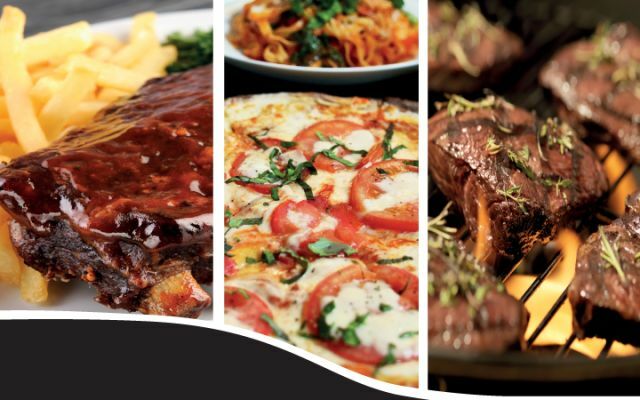 This upmarket, family buffet restaurant located in Welkom at Goldfields Casino offers an extensive selection of dishes. Guests can enjoy a variety of hot and cold starters, main courses and desserts. 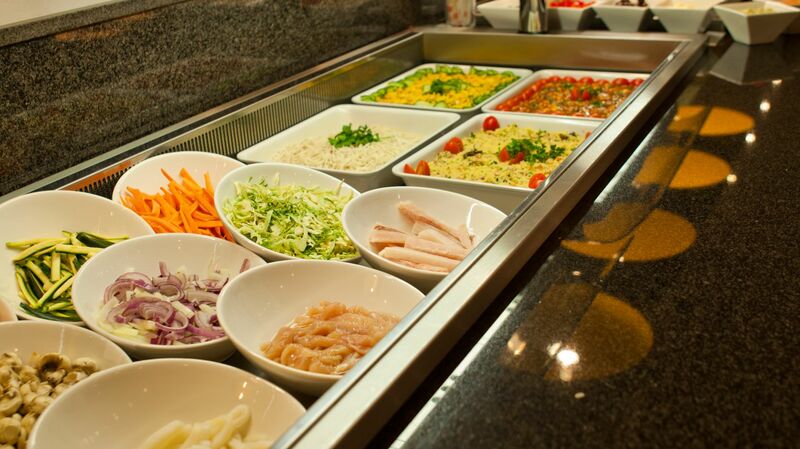 From succulent cuts of meat at the carvery, to a variety of casseroles, curries and vegetarian offerings, seafood, pasta dishes, salads and tantalising desserts – there is something to suit every palate. Billy G is the best buffet restaurant for all your special occasions. Celebrating your birthday with us? You will receive a complimentary bottle of house wine when you enjoy your free birthday meal at Billy G.